Sign in with your domain name. IndieLogin.com makes it easy to add web sign-in to your applications. 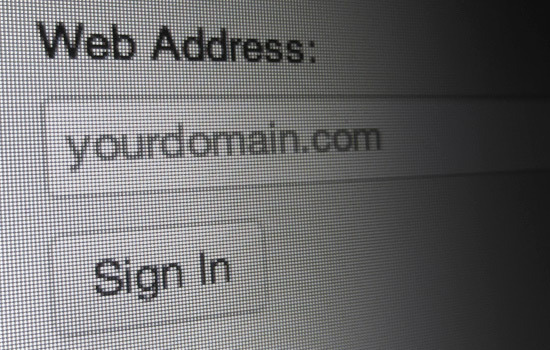 If you'd like to let your users log in with their own domain name as their identity, you can use IndieLogin.com to handle the details of that for you. IndieLogin.com supports IndieAuth, so users with supported websites will be able to sign in using their own website's login. Otherwise, IndieLogin.com will check for links to Twitter, GitHub, an email address or PGP key, and will ask the user to authenticate that way. Regardless of how the user authenticates, the identity provided to the application will always be the user's primary website.